The 25/30mm “NEFER” Weapon System was developed to perform effectively in all armored tracked and wheeled vehicles. 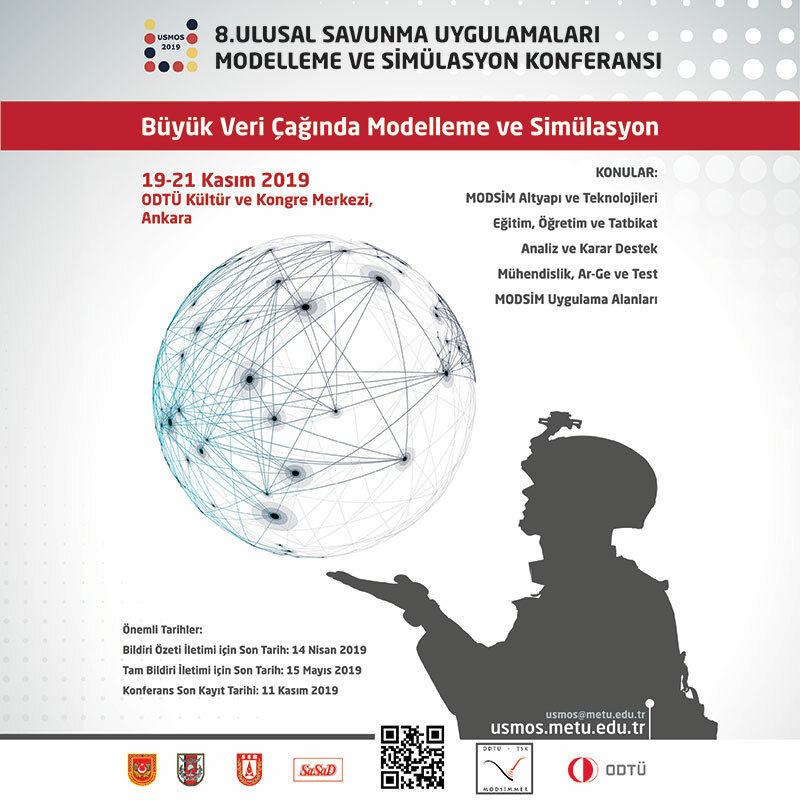 Aselsan completed the qualification activities of the “NEFER” System, the new member of the Remote-Control Weapon Systems product family. “NEFER” has become ready for mass production that will quickly respond to potential orders. 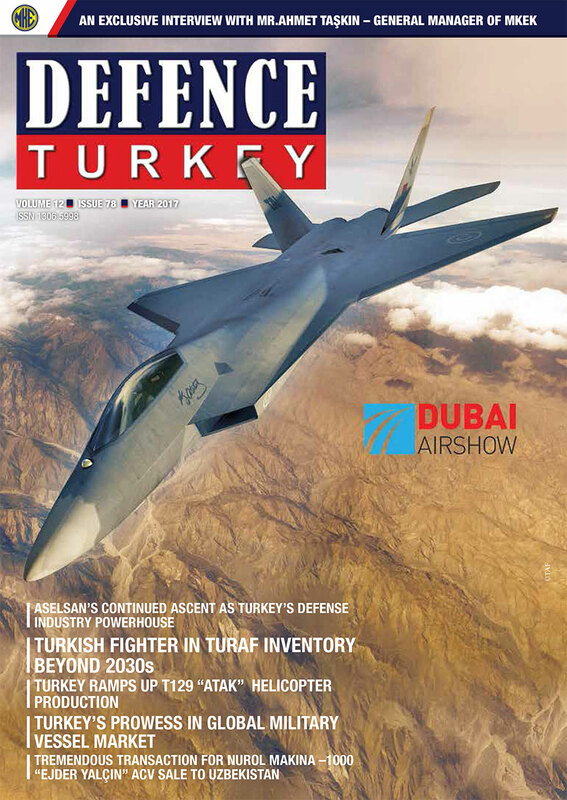 Aselsan’s “NEFER”, that was uniquely developed, stands out as an ideal option for countries using NATO weapons and those having Russian origin weapons in their inventories. “NEFER” can be used on tracked or wheeled vehicles and on fixed platforms under day/night conditions and against fixed or mobile targets. It was entirely developed and produced with local capabilities. The “NEFER” Weapon System can be equipped with western or eastern origin 25/30mm automatic weapon systems and anti-tank missiles and has electro optic and 7.62mm co-axial armament and has the feature of being the first on the market with its lightness, low silhouette and other capabilities. Within 2017, before the contract award, firing tests regarding the “NEFER” system will be conducted with two different customers from the Gulf region and Asia. 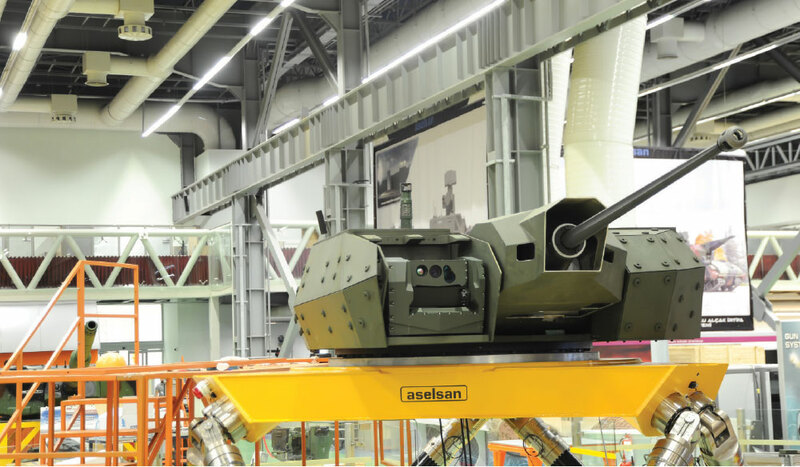 The Aselsan Remoted-Control Weapon System has been performing tasks in 14 different countries and on more than 40 different vehicles at over two thousand locations where tens of thousands of different types of ammunition are fired. “NEFER”, the new product of the Remoted-Command Weapon Systems family, is also preparing to serve the Turkish Armed Forces and Security Forces as well as friendly countries.